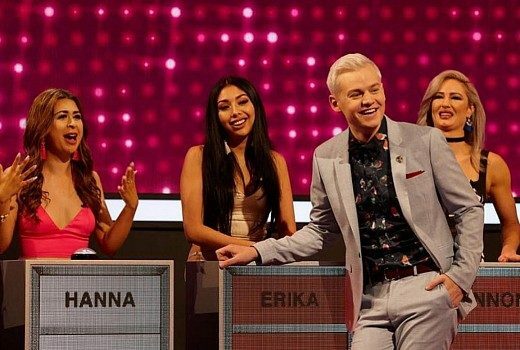 Final episode of Joel Creasey dating show will air on Seven next week. Axed: The Mentor, Back with the Ex, The Single Wives. 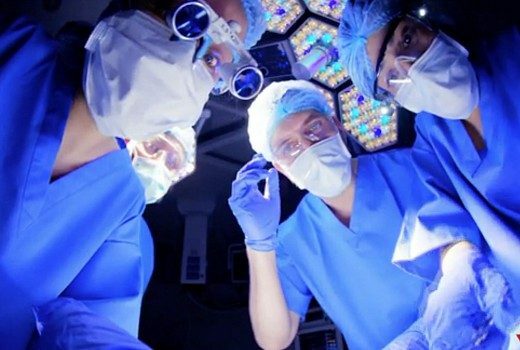 Three reality shows are gone, but what about these others? 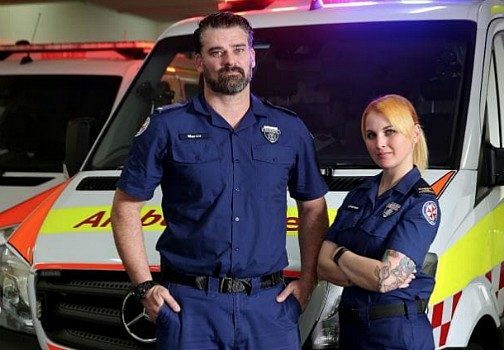 Ratings: Ambulance Australia beats Take Me Out return but The Good Doctor improves for Seven. 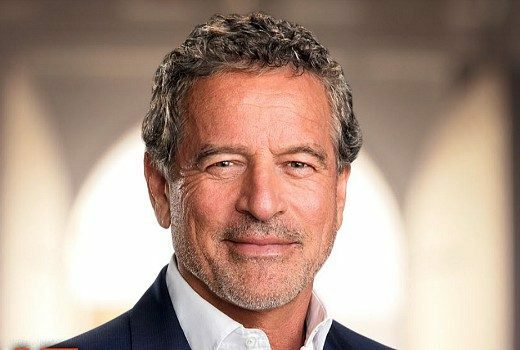 Upfronts pressure: Can these shows survive in 2019? 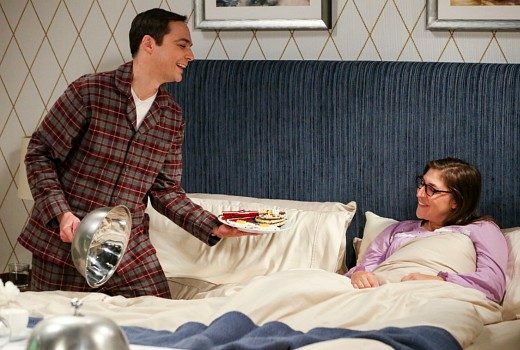 Will there be news on these shows as Upfronts get underway? 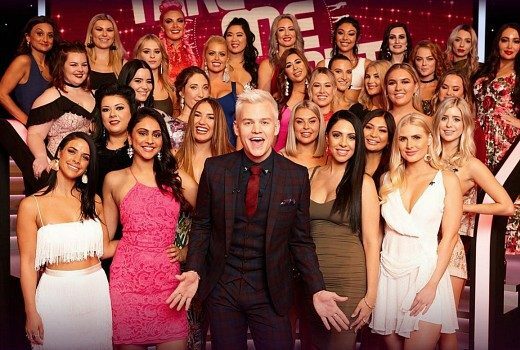 Joel Creasey dating show returns to Tuesdays from next week. 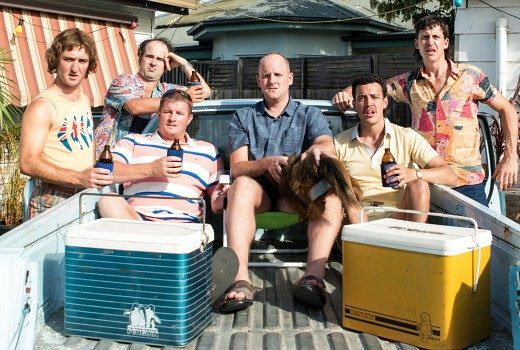 Ratings: The Block tops Tuesday as Nine wins the night. 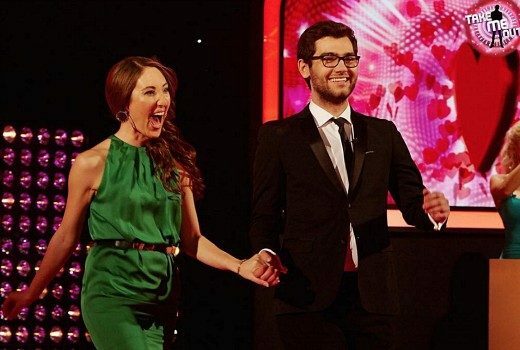 Take Me Out holds steady but is fourth in its slot. 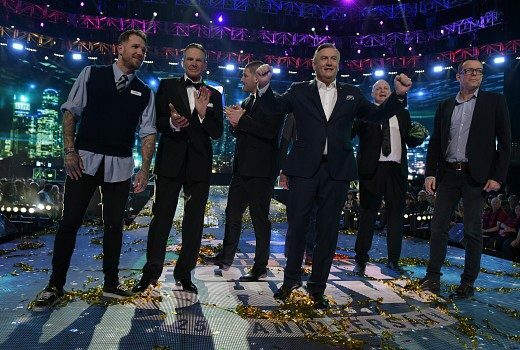 Block, True Story help Nine win Tuesday, but Footy Show soft. 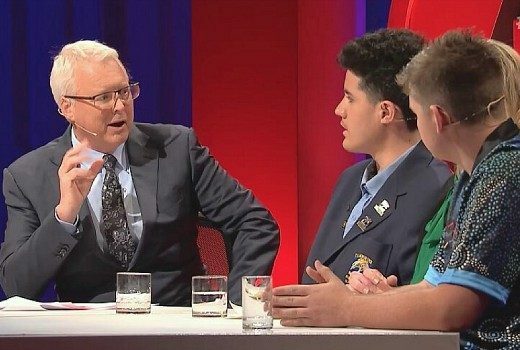 Ratings: Footy Show’s Tuesday experiment falters, Take Me Out is down in second outing. 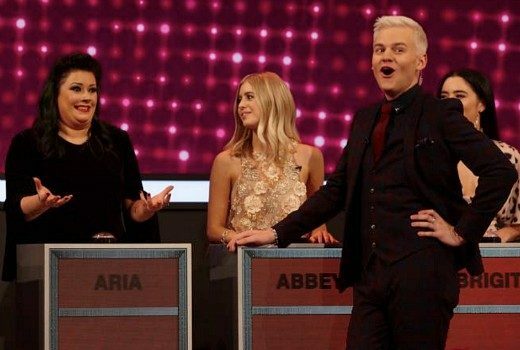 Joel Creasey is in his element as Seven’s new Cupid host.